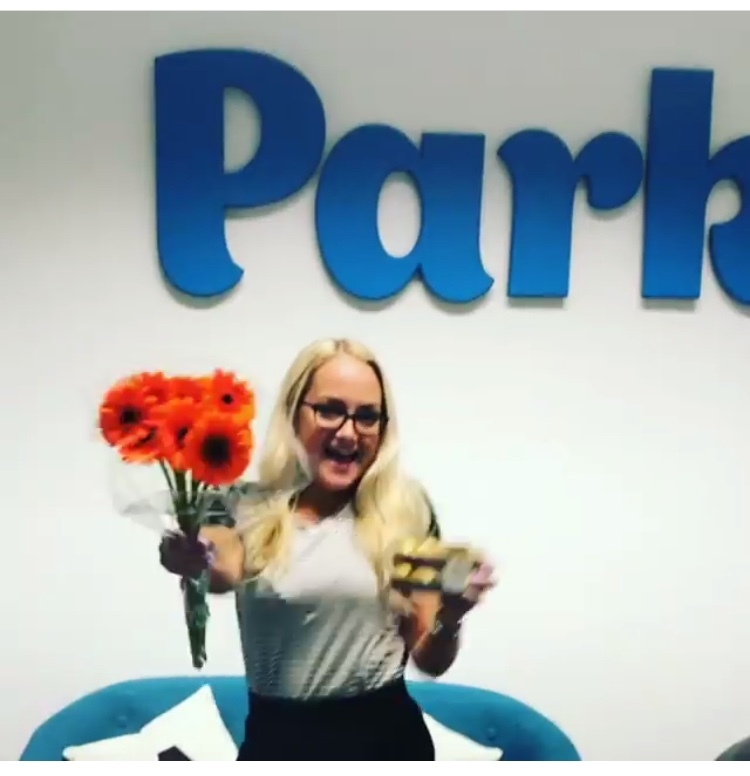 I have been with Park for two months now and I have learnt a lot, I knew that becoming a Recruitment Consultant is something that I would love, and I have been loving every minute, but you must be confident if you want candidates to choose you to represent them! 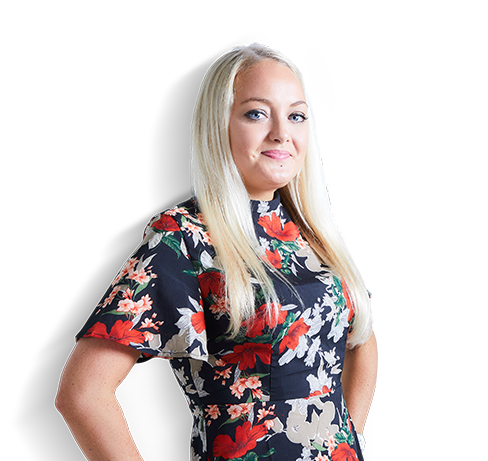 We offer interview training for everyone who thinks it will help them, from school leavers who have never had an interview before to candidates who have been in their job for 10 years and have lost their confidence. I always tell my candidates everyone is nervous in interviews, nobody likes them, you have to just try and turn all of that nervous energy into confidence! So even though I offer all this great advice to my candidates, I struggle with public speaking and putting myself out there myself. So, when Toni put me on a Speed buzzing networking event, I immediately felt nervous, going to an event on my own with strangers is not something I would usually dream of doing but as it was for work I couldn’t say no! So Speed buzzing (for people who don’t know) is basically an event for people from all different types of career backgrounds who meet to network, the best way to describe it is like speed dating (but without the dating), you have a minute each to connect and chat to people you wouldn’t normally meet and then swap seats with the next person and so on. Walking up to the hotel where the event was, I felt nervous, this was totally out of my comfort zone and anyone who knows me knows that I am a creature of habit and if I hadn’t left the UK where I am from, I would of always had the same friends, be doing the same things and probably working at the same company because I wouldn’t of pushed myself. The friendly Receptionist gave me the directions to the event room and I walked in, there was already about 5 people there. Claire the organiser of the event was friendly and easy to talk to, she welcomed me in gave me a name badge and pointed me in the direction of the tea and drinks which was a good start! As I walked over to the drink area there was 3 other women already chatting away, they immediately said hello and asked if I had been there before which I hadn’t and neither had they so we were all in the same boat which was great as no one knew what to expect. Once everyone had arrived we all sat down and were told to get into pairs and we would all have two minutes with that person to talk about what we do and then swap pairs until we had met everyone. I really don’t know why I was so nervous, I love a good chat and that was all it was. Everyone was so friendly and because none of us had done it before we all felt the same and the time went so quickly! Before I knew it, Speed buzzing was over, and I was saying my goodbyes, I had met so many different people from companies I hadn’t even heard of, so it was great. I walked out feeling so much more confident and couldn’t believe I had been so nervous in the first place. It really is worth doing things that push you out of your comfort zone because you’ll realise there is nothing to be afraid of and you could even come away with a new friend! My colleague Gemma and I also attended the breakfast club at the Pomme D’or which was impressive, having breakfast and catching up with people - what’s there not to love!? 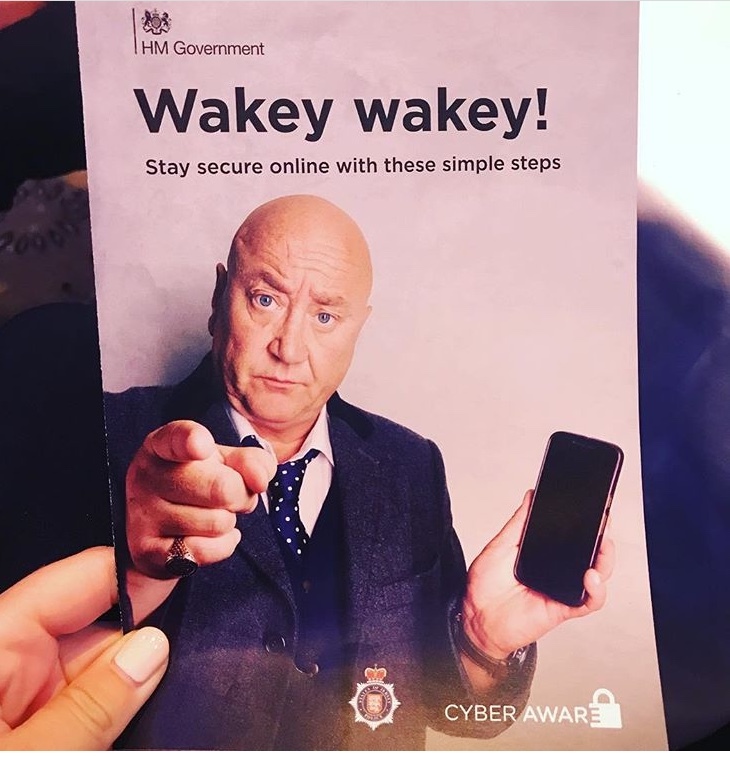 There was a spokesperson talking to us about cybercrime as well as Jersey sport on how we can all do much more to get active. Working at Park has taught me so much already, I love building my network and meeting new and different people on a daily basis. My team are so supportive, and I have met some amazing candidates, it can only get better!